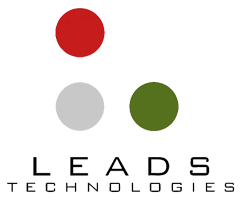 We are a Research & Development company in the Embedded Electronics and Wireless Technology domain concentrating in technologies like GSM/GPRS, Bluetooth, Wifi, GPS, Biometrics, Robotics, Automation etc. As part of our association with the academic community we let research students to work on sub modules of actual made-for-client prototypes. We also encourage bright ideas and projects from students and help them to make their dream come true. Our training program is practical oriented and we have expertise on almost all new technologies and major microcontrollers like 8051, PIC, AVR, Arduino, ARM.